Motorists, take note: February is officially the cheapest month in which to buy or renew your car insurance policy. Drivers who buy car insurance in February save an average of £100 compared with those buying in December, according to new research from Moneysupermarket. The price comparison site found that a fully comprehensive policy bought in February 2017 cost £544.35 on average – almost 15% less than in December 2016, when drivers paid £644. 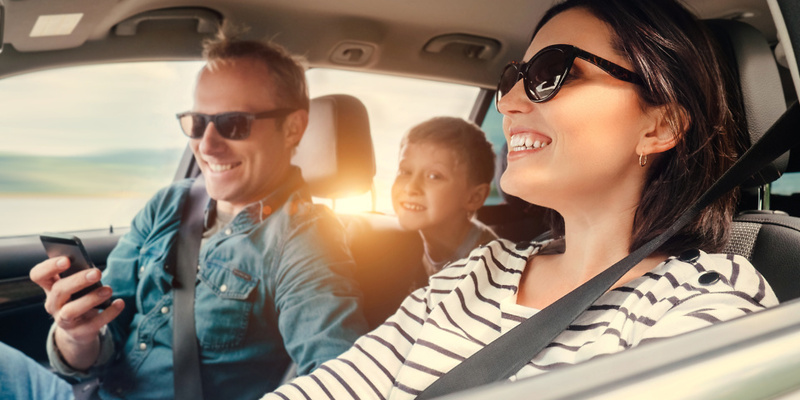 Read on to discover how simply switching the month in which you buy your policy can help you get cheaper car insurance. Moneysupermarket’s analysis, based on over seven million quotes given between January 2015 and October 2017, shows that this isn’t a one-off trend. A similar pattern was seen the previous year, with drivers who bought car insurance in February 2016 paying an average of £496.01, while those taking out policies in December 2015 paid £582.26. Should I renew my car insurance early? It’s important to note that car insurance policies bought in February do not have to start in the same month to benefit from cheaper prices. This means you can shop around and secure the cheapest car insurance deal now but actually start your policy later in the year. Bear in mind, though, that some insurers have a limit on how far in advance you can buy a policy, so check with your provider. The same goes for drivers looking to renew their car insurance: even if your policy isn’t up for renewal just yet, now is a good time to shop around for the cheapest deal. According to market research specialist Consumer Intelligence, drivers can save an average of £286 by switching car insurance providers at renewal – and the saving could be even greater if you do it in February. The cost of car insurance has continued to rise over the last five years. On average, premiums have soared from £431.24 in March 2013 to £574.11 in December 2017. Motorists in the West Midlands were the hardest hit during this period, with the average cost of car insurance rocketing by 39.3% from £418.80 to £669.13. The north east saw the lowest – but still lofty – increase of 23.6%, with car premiums rising from £403.99 to £498.67. Whether you’re looking to insure a new car or renew your policy, shopping around for the best deals can save you hundreds of pounds – but you shouldn’t automatically go for the cheapest deal. Make sure you look at the details of each policy, including the excess and what is and isn’t covered. Customer service is also something you may want to bear in mind. To help you find the best insurer, we’ve combined expert Which? analysis of over 30 car insurance providers’ standard policies with feedback from thousands of policyholders to produce our unique car insurance reviews. You’ll also find useful tips in our comprehensive car insurance advice guide and the video below.